Horsted Park is a major new residential development by Countryside in Chatham. Located on the site of the former Mid Kent College and adjacent to Fort Horsted – a large ancient scheduled monument – it is a key regeneration project in the town. The Design South East Panel was invited to examine proposals for Phase 1 of the development by Medway Council in 2009. A proposed scheme had already been put forward which was unsatisfactory on a number of counts – in particular its failure to respond adequately to the context and topography of the site. With the support of the South + East Panel, Medway Council was able to make defend its decision that the proposed scheme was not the right one for the site and, as a result, the developer withdrew the initial scheme. Countryside subsequently proposed an alternative scheme by Proctor and Matthews, and again the Design South East Panel was invited to advise Medway Council on the design merits of the new proposed development. Two reviews were conducted on site, and the panel was able to identify elements of the scheme where it could be improved further. Both Countryside and Proctor and Matthews engaged fully with the Panel, and this constructive process allows the local authority to develop a better understanding of that the design team and client were trying to achieve. The Panel fully supported the revised scheme and, with this support, the proposed development subsequently received planning consent. Horsted Park is one of the most successful housing developments in the South East. 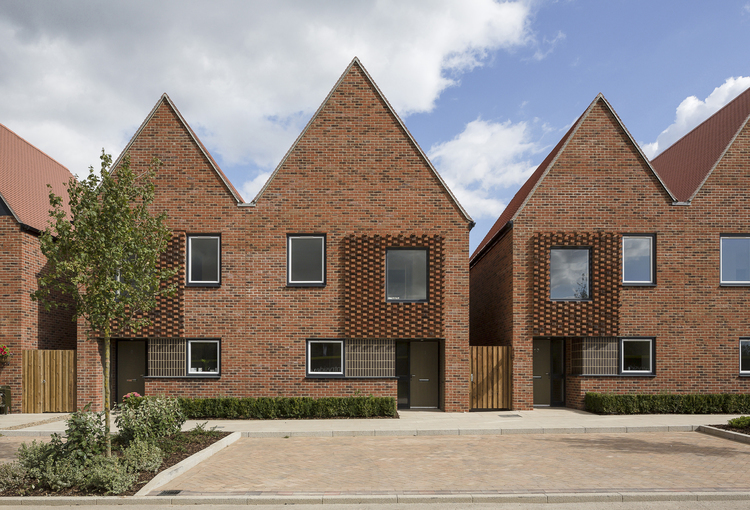 A commercial success for Countryside, it has also won numerous awards including a Housing Design Award and a Brick Award, and was named Housing Project of the Year by Building Magazine in 2013.